Autism Society Philippines in partnership with St. Jude College Manila commemorates the UN International Day of Persons with Disabilities with a seminar on autism on 6 December 2014, Saturday. This talk goes beyond the usual definition, prevalence, symptoms and other facts and figures of autism spectrum disorder. Intertwined with the usual autism orientation is the heartwarming story of families touched by autism: from their denial and heartaches to embracing their children with autism and finding their purposes in life; from self-preservation to collaboration with the community of other families, professionals, schools, government and business partners. 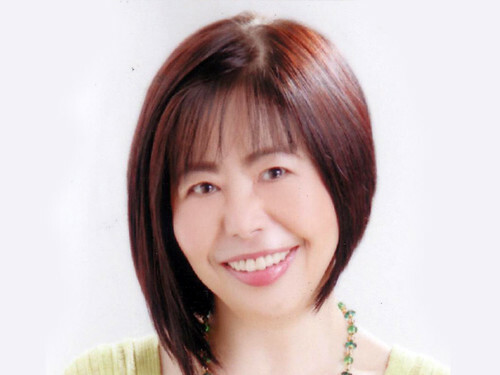 Erlinda Uy Koe received the 2013 Gawad Apolinario Mabini as Outstanding Rehabilitation Volunteer and UST’s Outstanding Thomasian Alumni Award for Humanitarian Service in 2009, Both awards for her autism advocacy work. She is the first Chairman Emeritus of Autism Society Philippines, after serving an unprecedented three consecutive terms (2004 to 2009) of trail­blazing leadership as the National President. She wrote for her "Angels Talk" column on autism concerns for the Manila Bulletin. She is also a much sought-after speaker, sharing hopes and building dreams among Filipino families touched with autism in many parts of the country. Dang graduated with degrees in Communication Arts from the University of Santo Tomas and the University of the Philippines. She is the mother to three boys, including 20 year­-old Gio who is in the Autism Spectrum and who propels her to be a passionate autism advocate. The topic will focus on the process of diagnosis and educational intervention of children with autism from early childhood to adulthood and the common issues across the life span,the role of the professionals in the intervention process, and the programs to be taught particularly in the adolescent stage, the skills that a person with autism need to acquire in preparation to adulthood and independent living and possible placement for employment. Evert L. Malapad, or Sir Evert, as he is fondly called, is a seasoned ASP trainor. He is a proud father of daughters Ella and Mae-mae (who lives with autism). He is a former member of the Board of Trustees of Autism Society Philippines, former President of ASP-Metro South Chapter, and an active advocate of persons with disabilities. 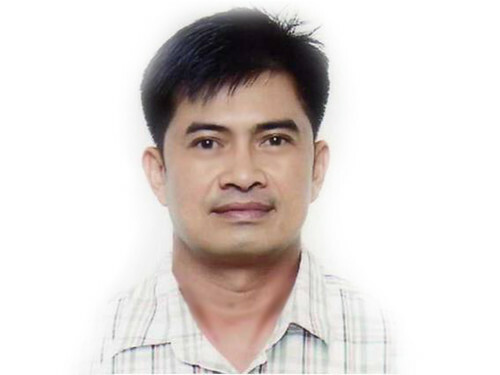 He is a licensed Secondary Education Teacher (with Major in Technology and Livelihood Education), holder of Masters of Arts in Education Degree, major in Special Education, and a certified TESDA Instructor. He currently teaches Vocational and Life Skills Program at the NeuroDevelopment Center, University of Perpetual Medical Center, works as a Job and Life Coach for Individual with Special Needs and implements Home Program for children with very challenging behaviors. He is one of the advisers of ASP-Paranaque and ASP- Las Pinas Chapters. Seminar Fee is inclusive of certificate and handouts will be send via email. For more details, please call Jeng Rodriguez, Secretary of ASP UP CAMP Manila chapter to register at 0922-896-9612 / 0923-408-0825 or Jan Peña, ASP Board of Trustee at 0920-824-7636 / 0915-985-7828. Early bird registration extended until Dec. 3, 2014.